eWritingPal is a pioneering academic writing service with a customer base comprising of thousands of students. We have hundreds of expert writers aboard working in collaboration with a diligent quality assurance team. Their combined efforts produce pristine documents every day. 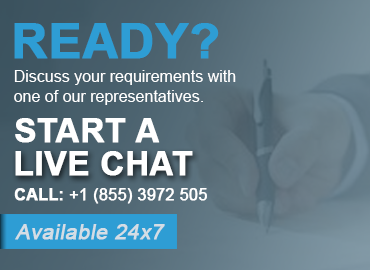 Contact us or start a live chat now to know more about our writing services.